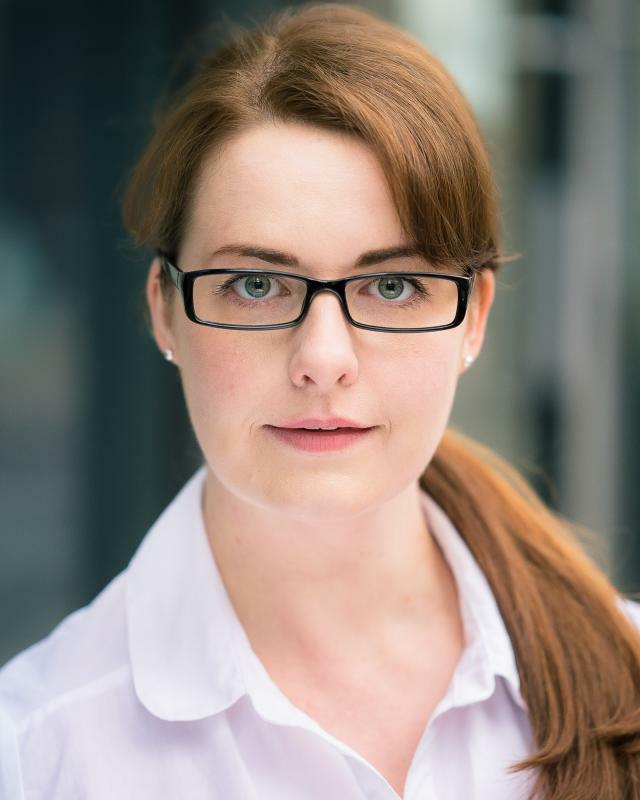 Corporate HMRC TRAINING VIDEO-Sexual harassment in the work place. 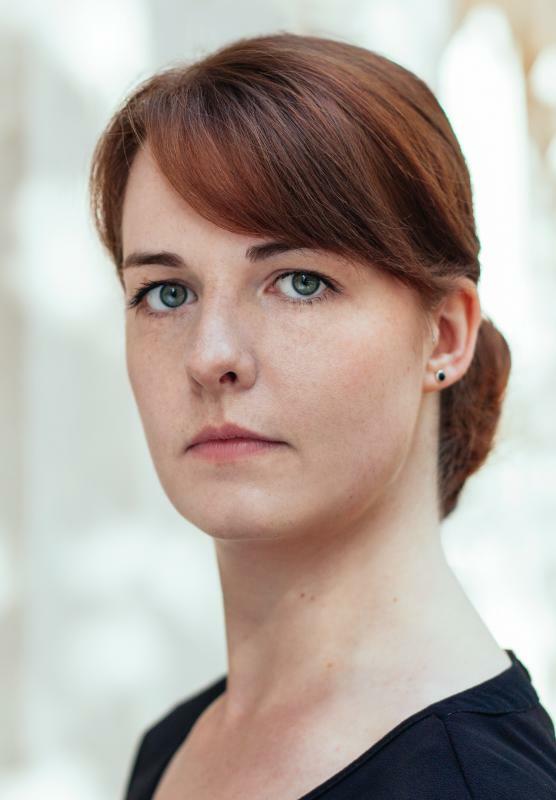 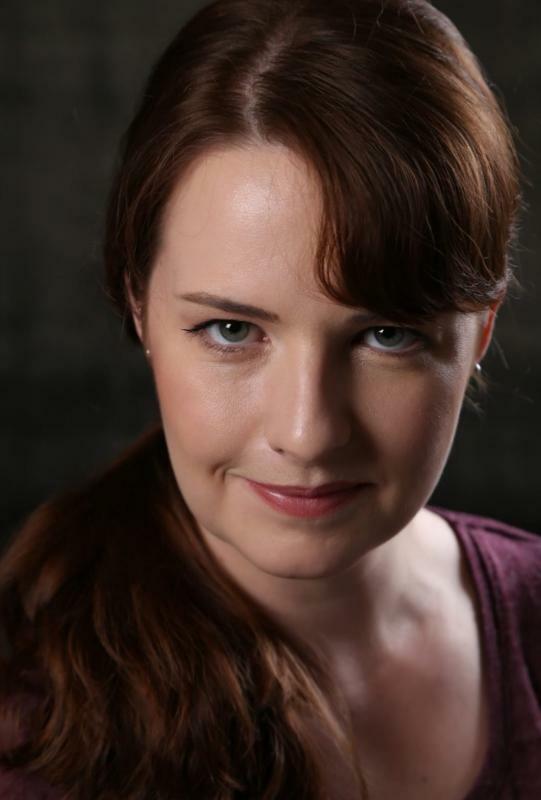 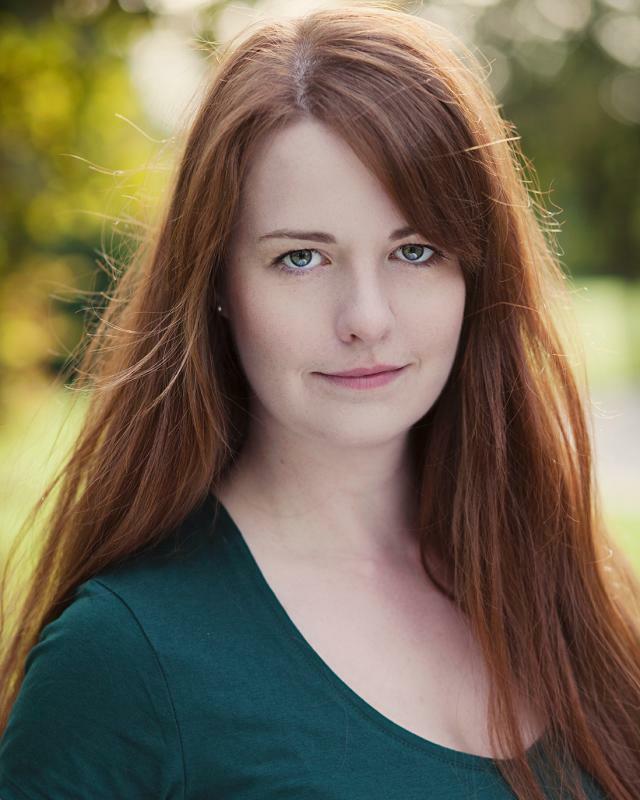 Alice began acting at the age of eight and has since worked with many Essex based filmmakers and producers, such as Leigh Film Creatives, SparkyMedia LTD, Improvise Films LTD and Lightfoot Productions. 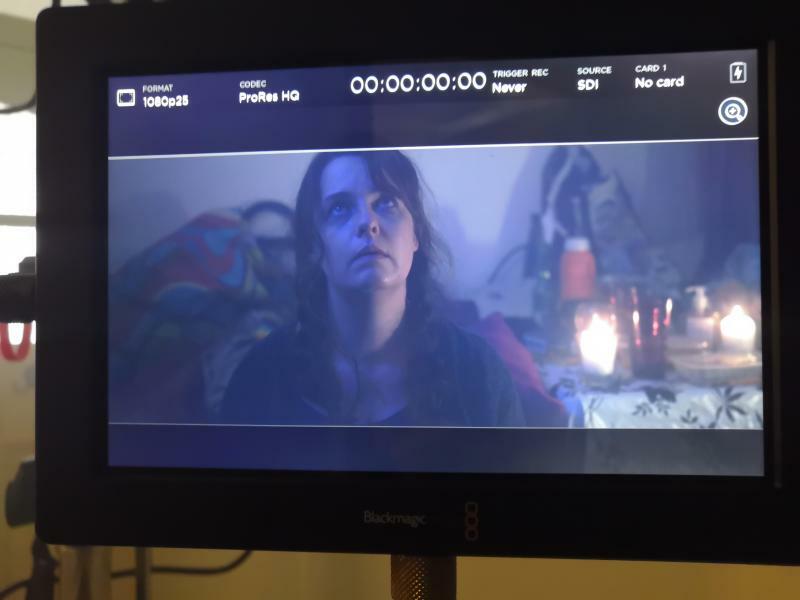 As well as starring in London based Webseries 'Outside the Box', Cue Picture's award winning short film 'Pardon the Intrusion', the award winning 'Cinnamon' and Brighton based educational film 'No Regrets'. 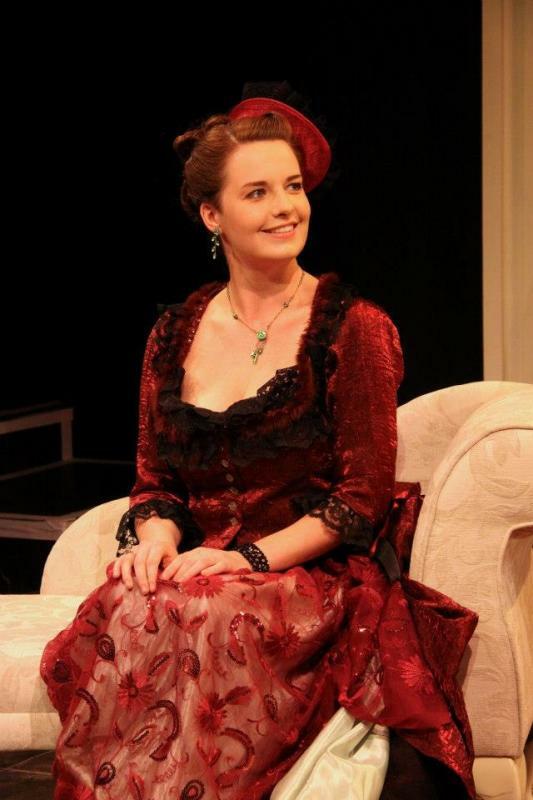 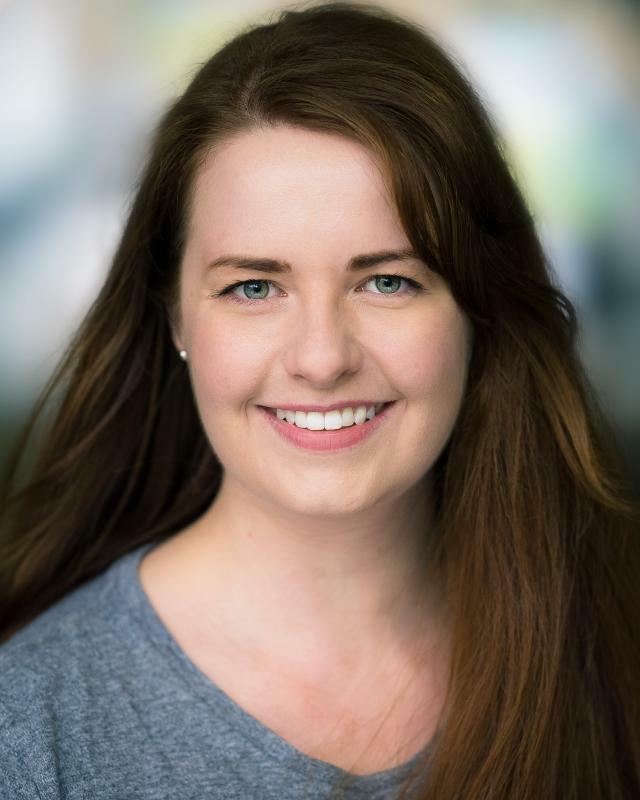 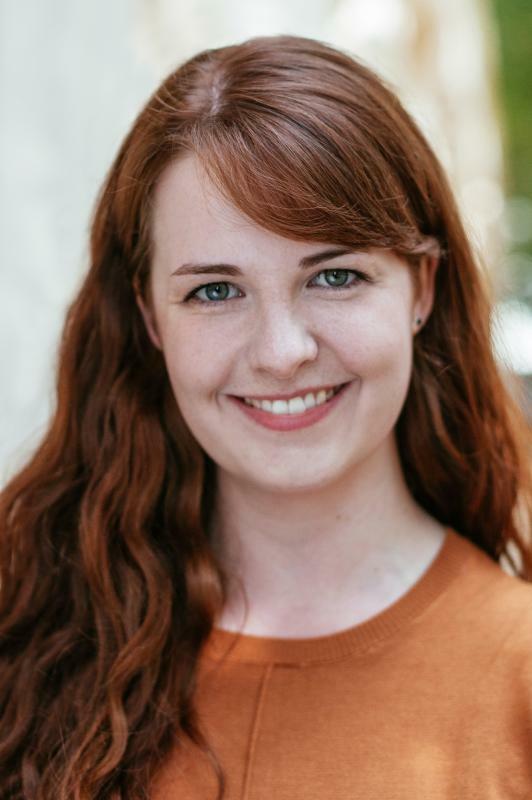 Having attended the Rose Bruford Acting Programme and studied at the Guildford School of Acting, it has helped her pursue a professional career in the industry. 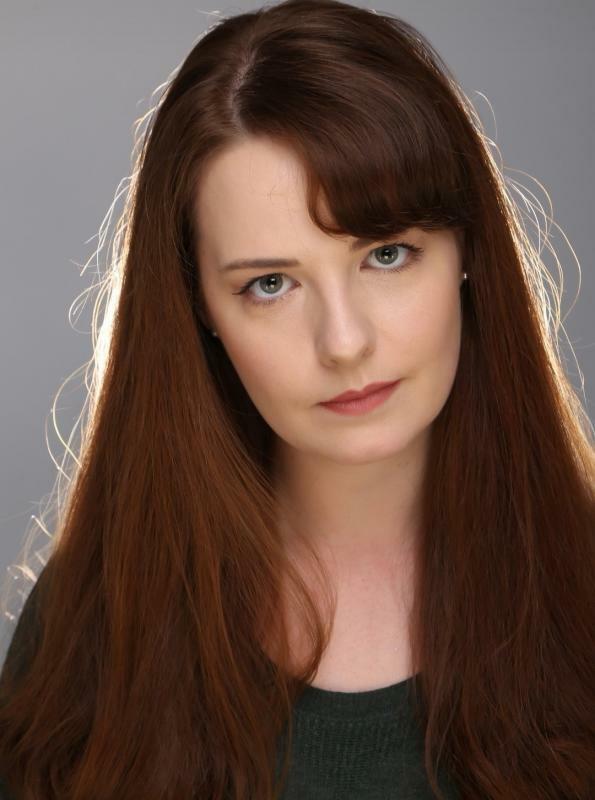 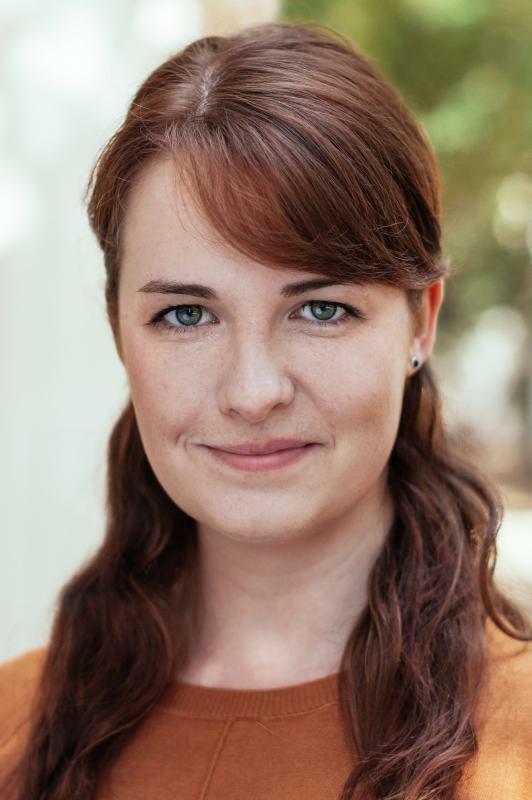 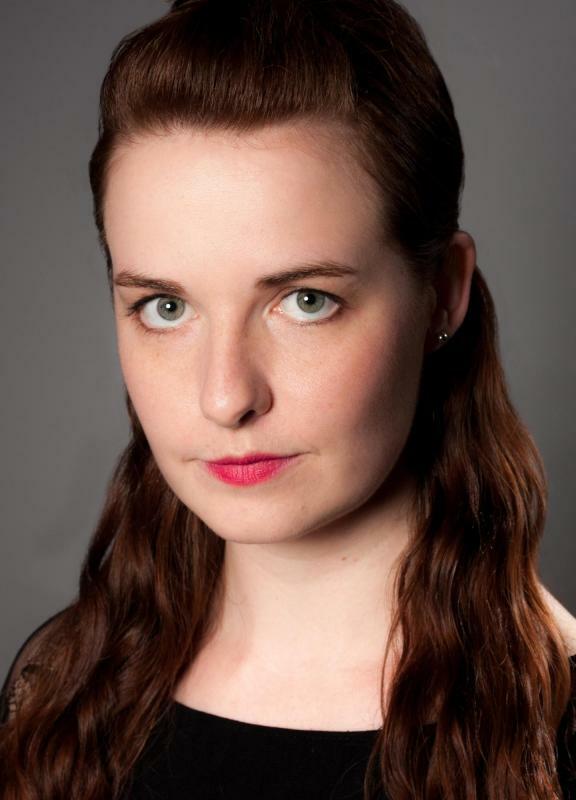 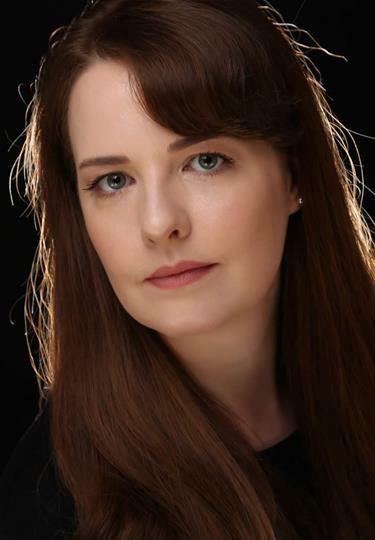 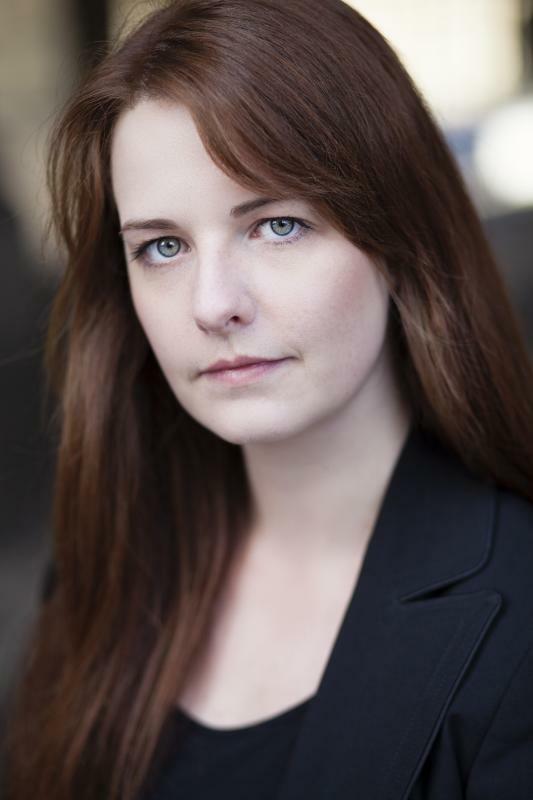 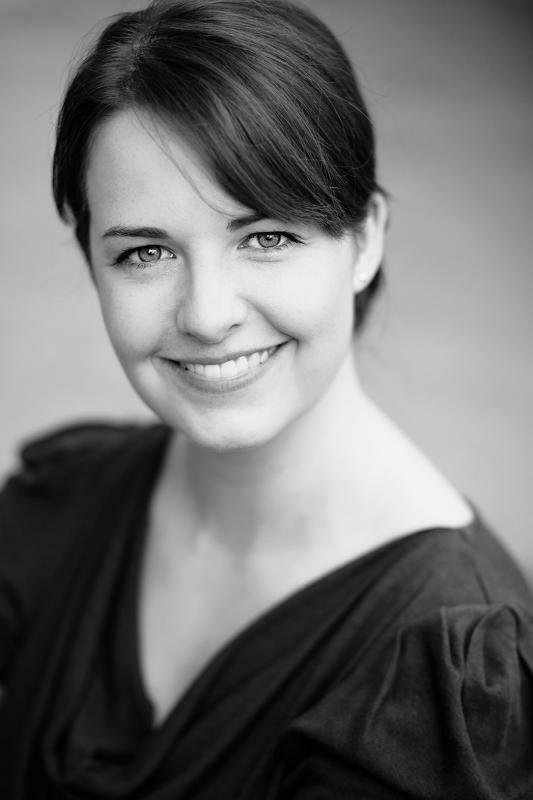 Alice also has a degree in Drama and English from Anglia Ruskin University in Cambridge. 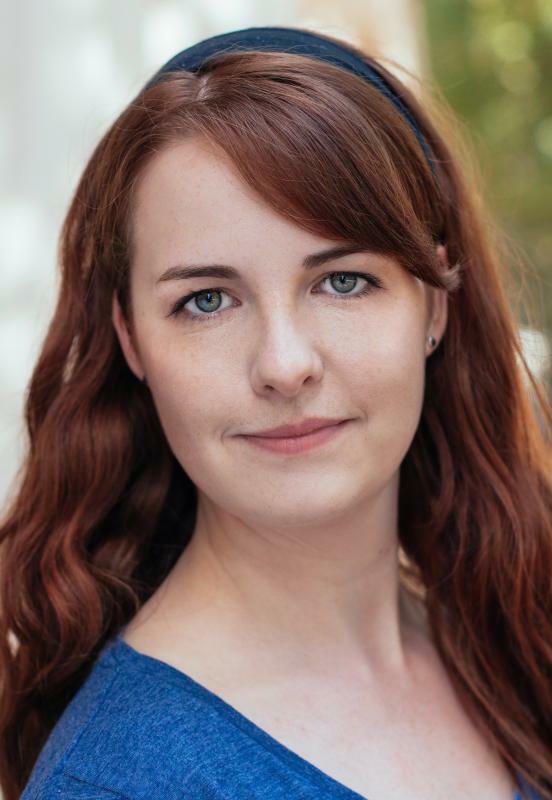 Since graduating from ARU Alice has worked hard to keep performing in film and on stage and retain her radio DJ skills by working at Southend Hospital Radio, BBC Essex and Time 107.5fm. 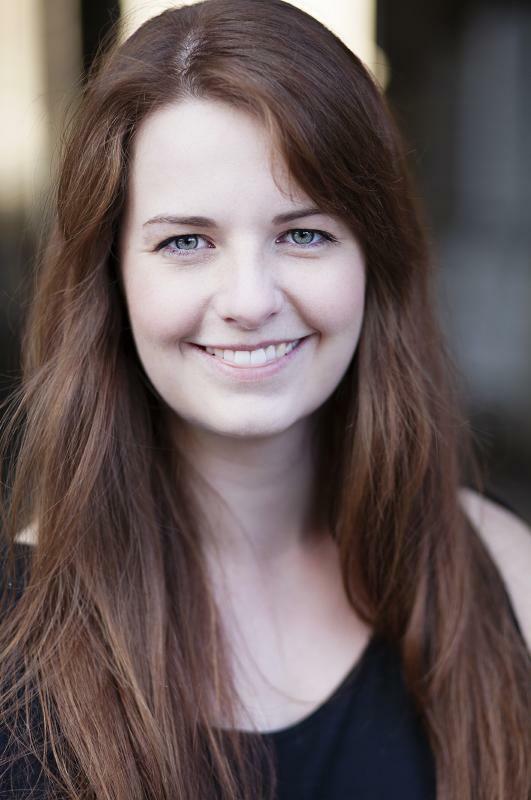 As well as being a traffic and travel presenter for INRIX. 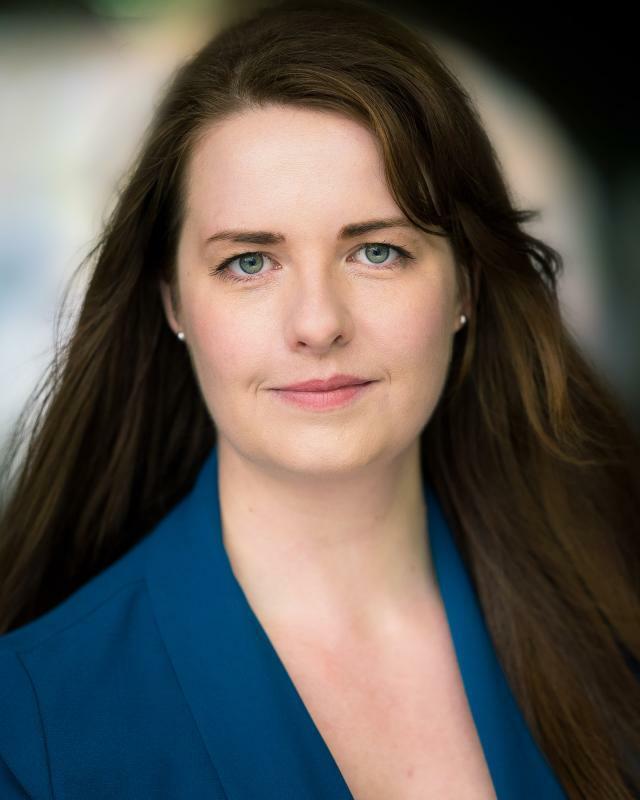 ​Not only that, she has performed many times at her local theatres with Southend Shakespeare Company (SSC) and the East Essex Players. 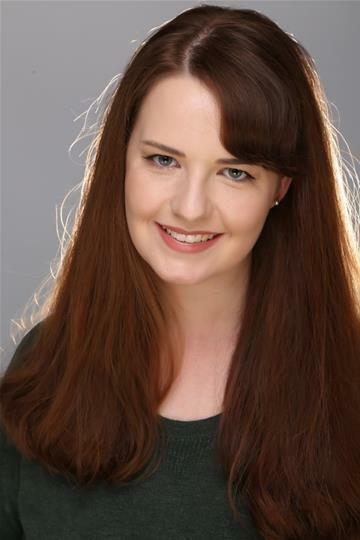 She has also had experience with live ‘scare acting’ at Southend’s own theme park ‘Adventure Island’ and at Hylands Park 'Fright night Xtra'.